After radio, WhatsApp will now run a television ad campaign in India - a global first for the Facebook-owned company - as it looks to crackdown on the spread of fake news on its platform ahead of the general elections in the country next year. 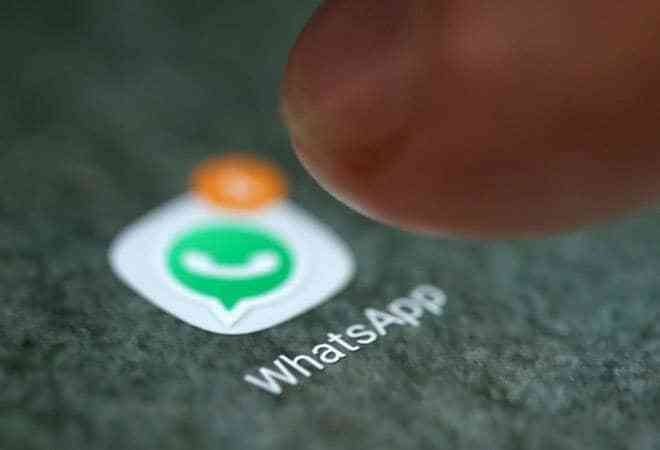 WhatsApp, in a statement, said it has conducted extensive research with users in India and then developed three ad films that are based on a real user's experience. "The three films will be available on TV, Facebook, and YouTube in nine languages and reach the diverse population that makes up WhatsApp users. The campaign is timed to start just prior to the elections in Rajasthan and Telangana and WhatsApp will build on this effort headed into the national election next year," the statement added. "WhatsApp cares deeply about the safety of users in India and is committed to help addressing the challenge of misinformation in India by empowering users with new controls and working with local partners to step up education on this challenge," it added. WhatsApp, which has been slapped with two notices by the government earlier this year to check the spread of fake news, has taken a series of measures, including restricting the number of forwards and added forward' label to help users identify such messages. It is also in the process of establishing a local corporate entity. The company has, however, not accepted government's demand for traceability of messages saying creating such a software will go against the idea of user privacy and end-to-end encryption.